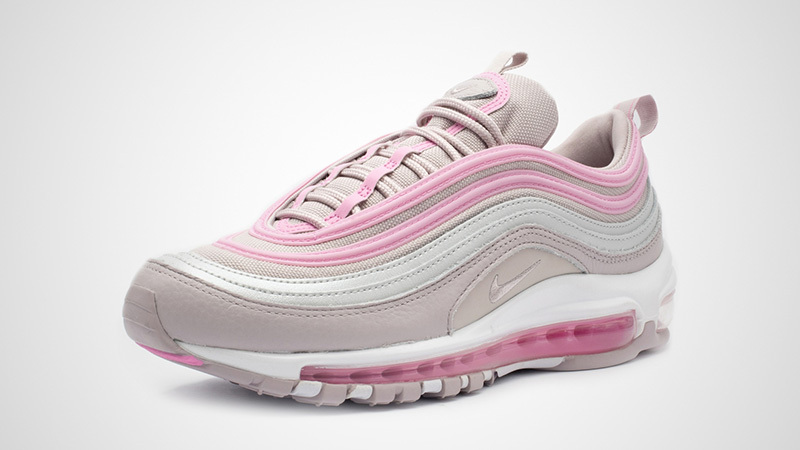 Here we take a closer look at the Nike Air Max 97 LX Pink Beige Womens. Following closely behind the release of the Psychic Pink pack, this silhouette is bringing us everything we have loved from pink Air Max 97’s in the past. 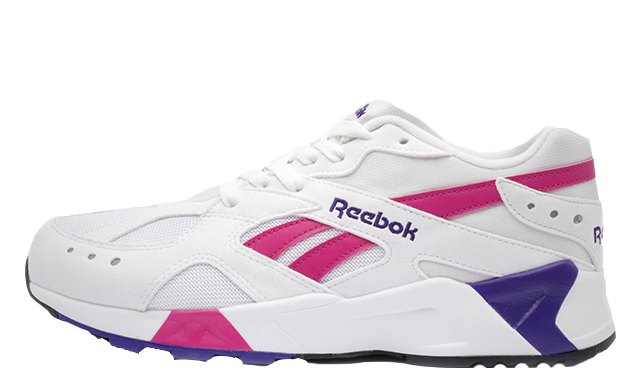 Dubbed Violet Ash/Pink Rise, these sneakers are giving off an instant playful, tonal aesthetic. 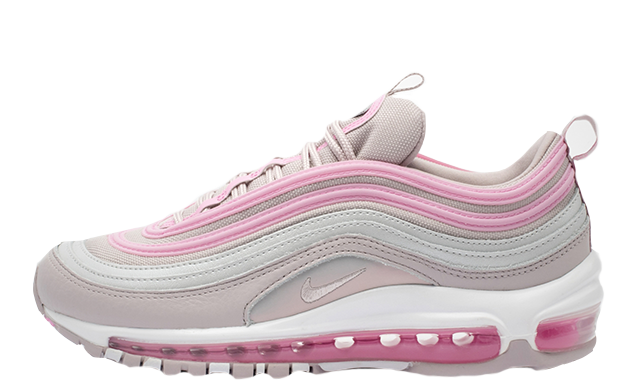 Dusty pink tones dress the base of the sneaker, being shown on the padded tongue and on the underlays between the iconic AM97 waves. 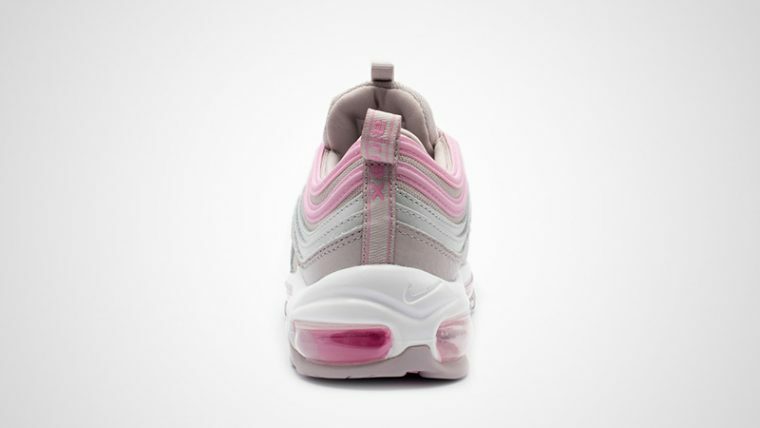 Lighter pink/grey tones have been used, among the bubblegum pink waves that also match with the lace unit detailing. 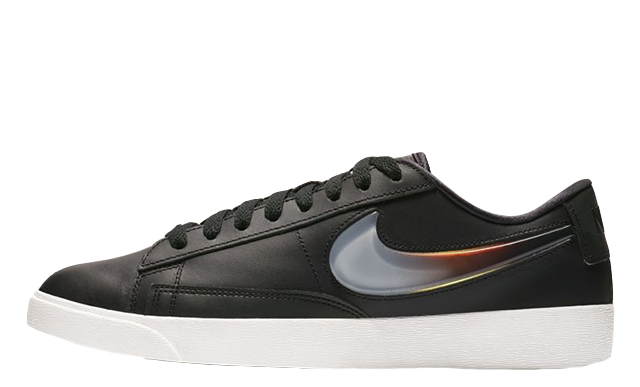 Swoosh detailing blends in on the sidewalls, co-ordinating with the tongue’s branding, and the sparkling pull tab on the heel. 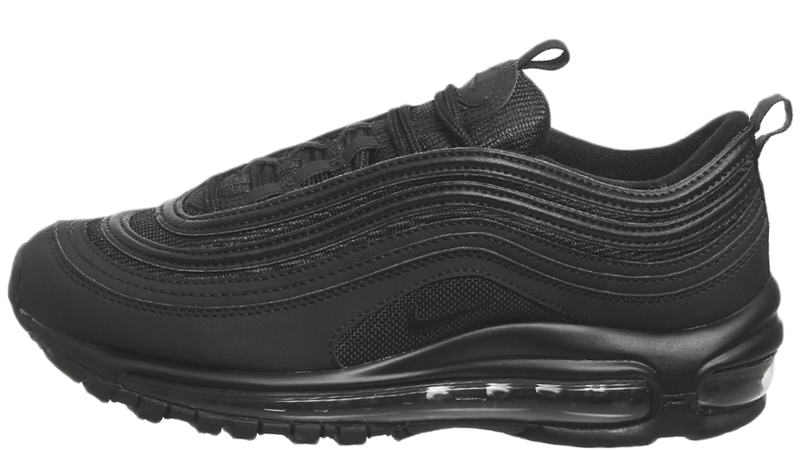 A white midsole sits below foot, showing off that signature full length Max Air unit for all your comfort and cushioning needs. 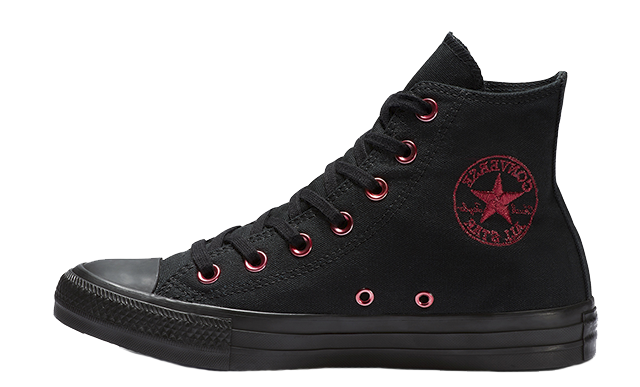 Within this, a bright pink hue matches the waves from the upper, finishing the look.